When we first learned about the Galaxy Note 7 issues with batteries we thought Samsung had acted the right way: they acknowledge the problem and initiated a massive recall. The problem seemed to be clear, so the solution was pretty easy: replace the battery, that’s it. Or is it? With wireless carriers pulling the plug on sales of replacement units, questions now turn to what’s next for Samsung. 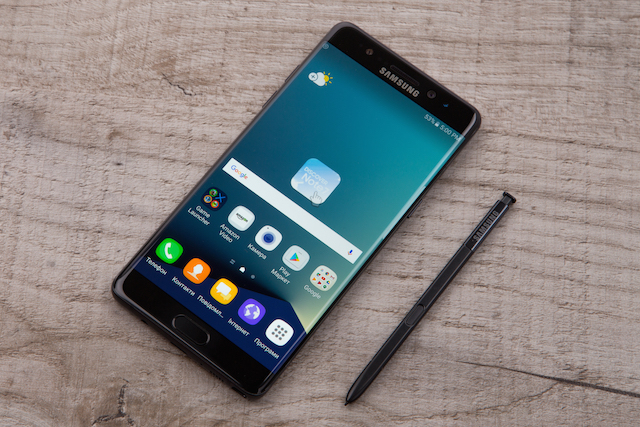 Some analysts are suggesting that Samsung “should scrap the Note 7 altogether and move on“, and it seems certainly the right way to manage this from the outside. From the inside, though, how do you cope with millions of expensive devices ready to sell? How do you fix that disaster and try to recover yourself? Oscar Wilde once said “to lose one parent may be regarded as a misfortune; to lose both looks like carelessness“. That’s what could be applied to this case, and although many people gave Samsung a second chance on the Note 7, I don’t think anybody will give a third one to this device. I suspect Samsung is thinking about halting production for good and focusing on the Galaxy S8. That would be the right move for us as users, but I don’t know if losing that much money would be acceptable for a company like this. They’ve invested a lot in this device: they need to have to get something else (besides scorched phones) in exchange. Update (10/13/16): Samsung has stopped sales of the Galaxy Note 7 and issued a second recall of the devices. This seems the end for this device.